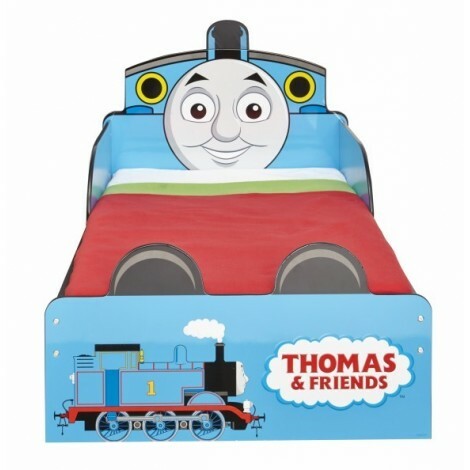 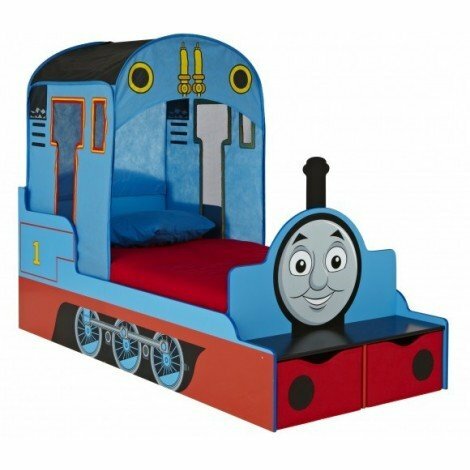 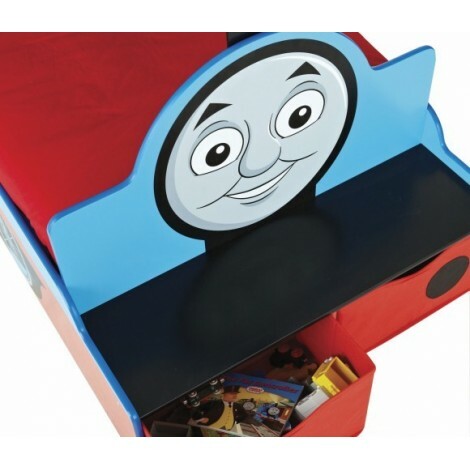 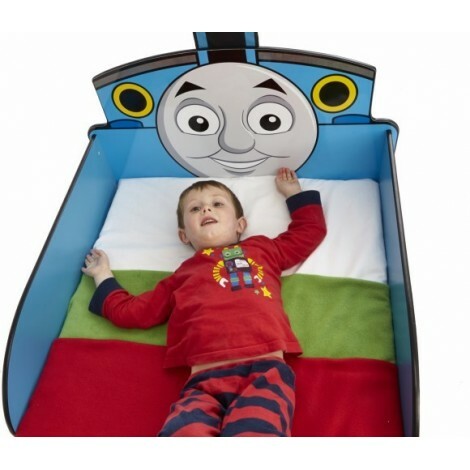 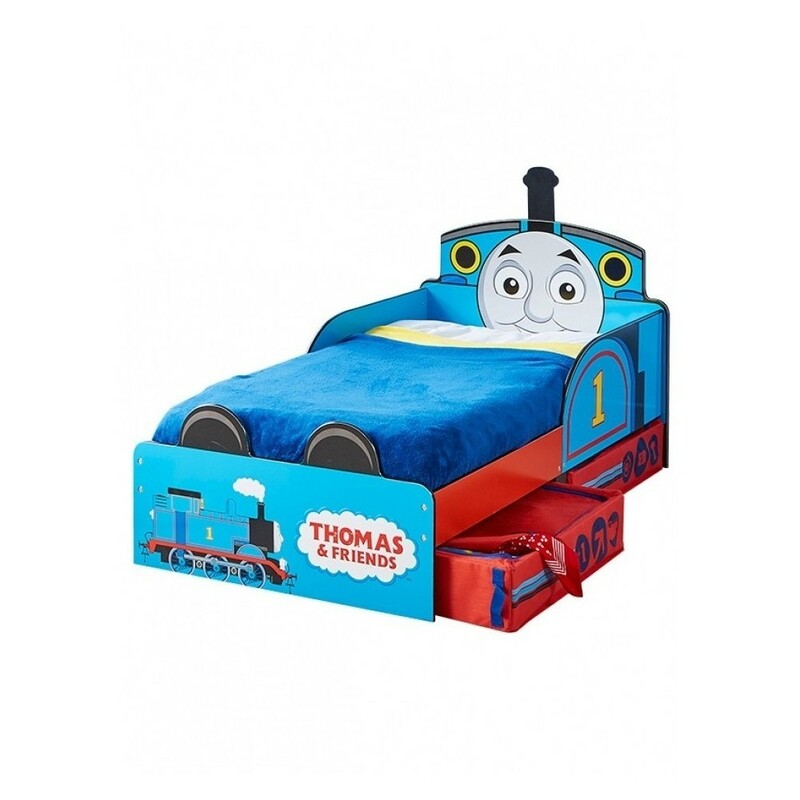 Thomas, Train-shaped Kid Bed, mattress not included. 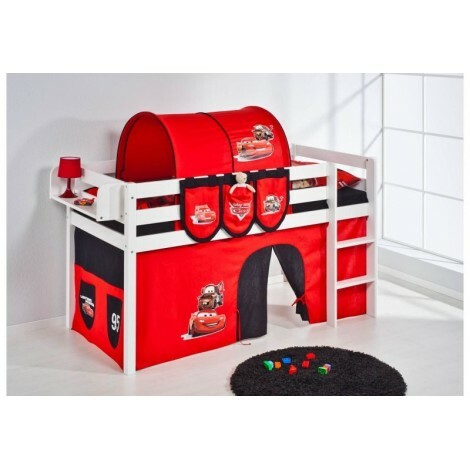 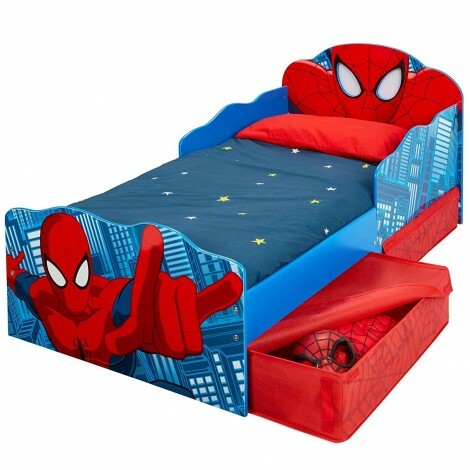 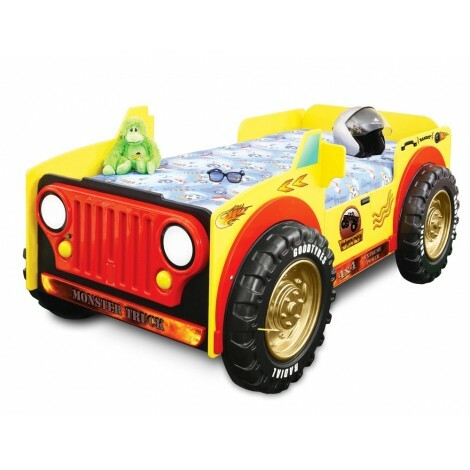 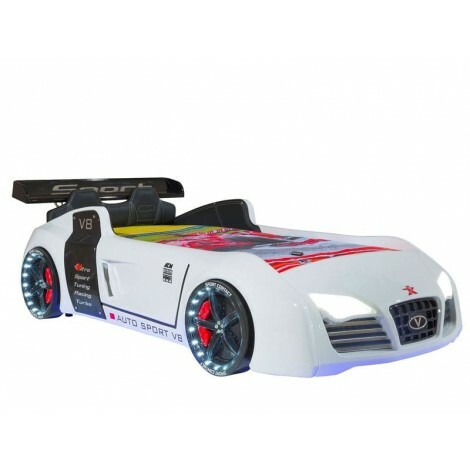 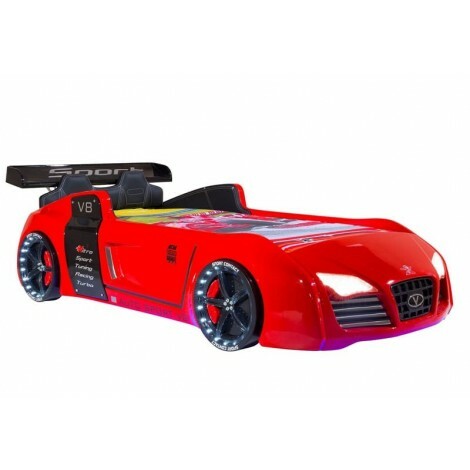 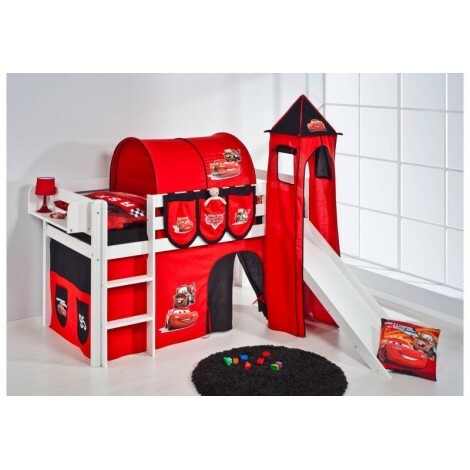 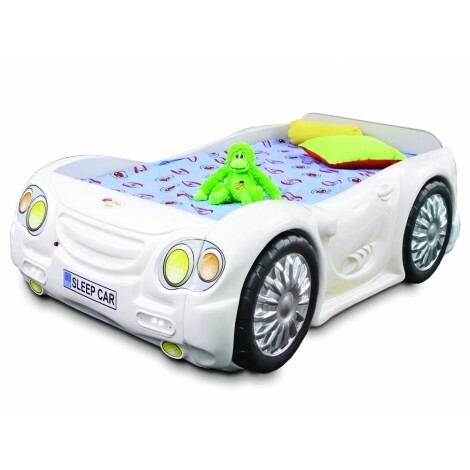 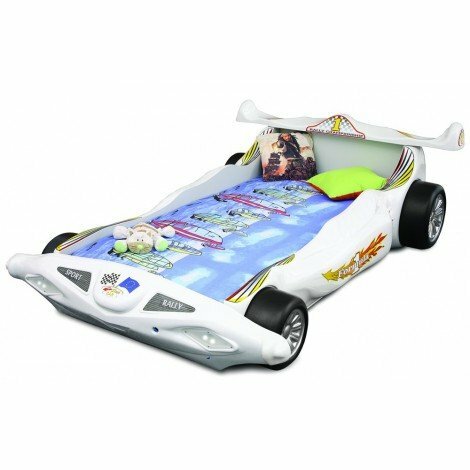 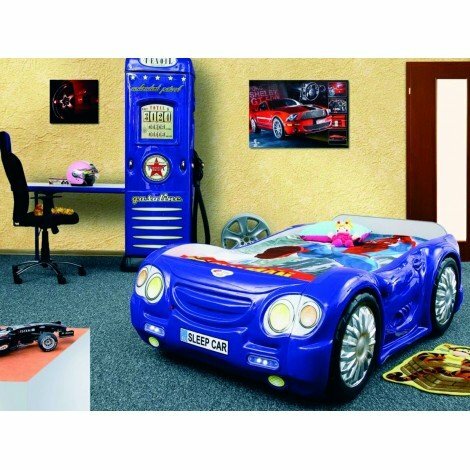 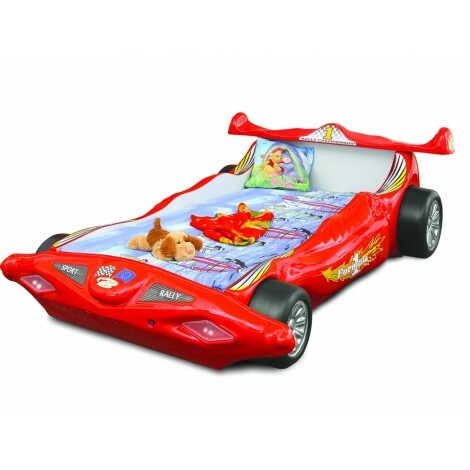 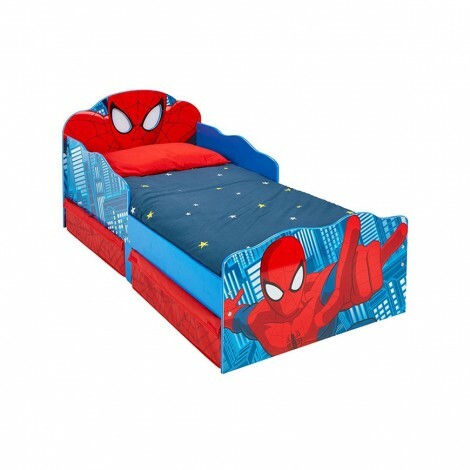 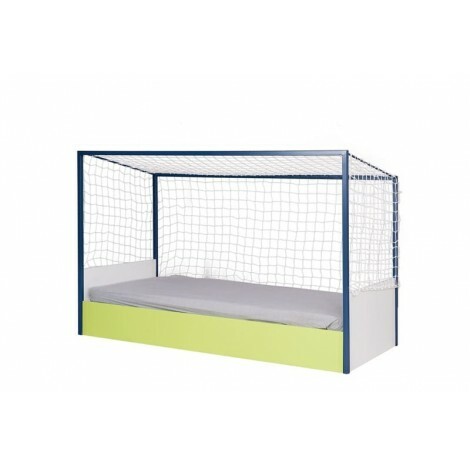 Kid bed perfect for 18 months to 5 years old Children, measures cm 143 x 78x h 67. 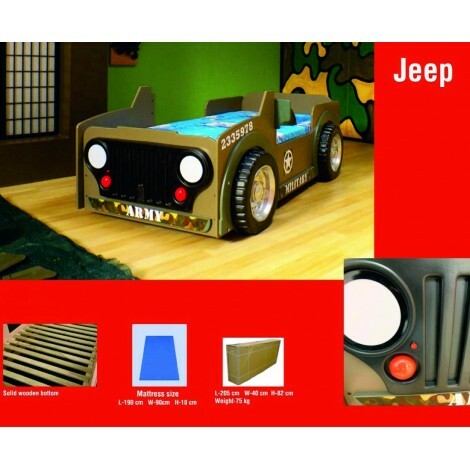 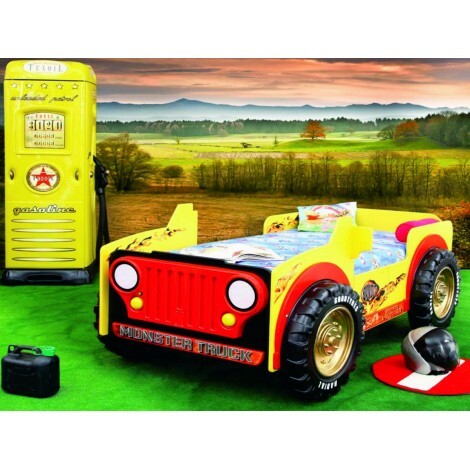 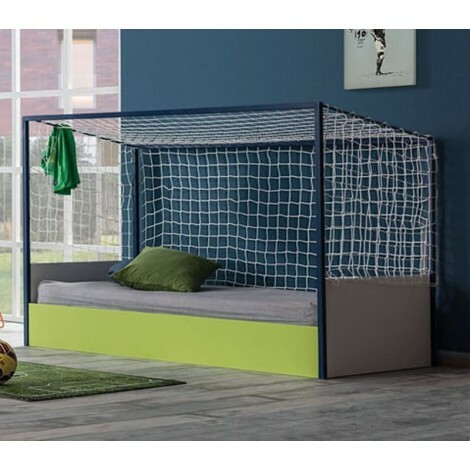 Kid bed with fall-proof system with base included, the max weight capacity is 100 kg so you can sleep with your son. 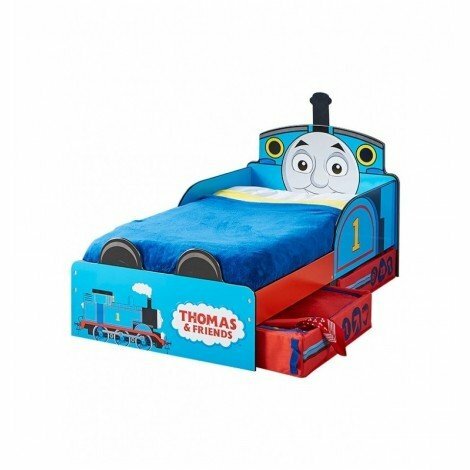 locomotive-shaped headboard.